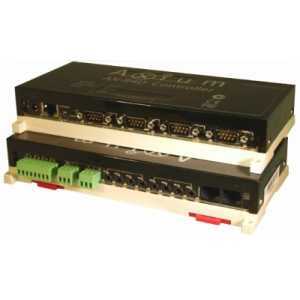 Axium Prgrammable Controllers - Akwil Ltd.
Axium Prgrammable Controllers There are 4 products. Axium, a new range of control products that offers a smart automation solution, making it easy to intelligently control every aspect of your home or business. By integrating everything from lighting control, music, home theater, climate control, securityâ€”even iPads, iPhones and Android smartphones and tabletsâ€”a smart system by Axium will enhance your life and provide added convenience. It all starts with the controllers AX-R1D or AX-R4D , the central hub of every Axium system. Each model allows you to build anything from a basic home theater system to a whole-home automation solution. Then add the user interface. This can be a colour LCD touch screen (KPC 2.8-IP), Android tablet, I-Pad, or smart phone. 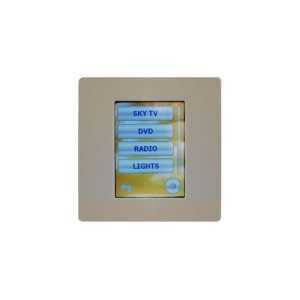 These can be programmed to suit your needs and offer an easy to use in-wall or wireless control interface. The AX-R1D facilitates 2-way communication between the KPC2.8-IP, KPD, Mobile Android and Apple devices and a wide range of 3rd party products bringing Metadata back from these devices to the end user. The Axium KPC 2.8-IP keypad is a programable 2.8” colour touch screen. Capable of learning and sending Infra Red commands, the KPC2.8-IP can be used as a stand alone keypad to control virtully and IR controlled device. 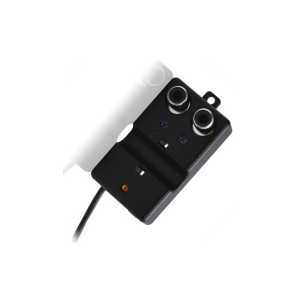 The Axium AX-S4 Quad Sensor can accurately detect either Mains Current, Digital Audio, Analog Audio or Video signals without interfering with the original signal by using a Magnetic Sensor to detect very small levels of current. The AX-R1D & AX-R4D facilitates 2-way communication between the KPC2.8-IP, KPD, Mobile Android and Apple devices and a wide range of 3rd party products bringing Metadata back from these devices to the end user. 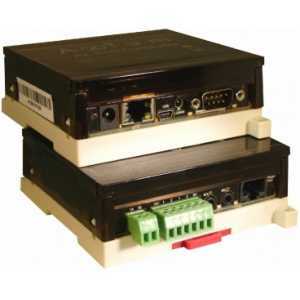 Do you have a question about one or more of our Axium Prgrammable Controllers products? Click below to contact us.